Almost 50 per cent of police personnel are finding it hard to cover the cost of living from their salary. The results of a study revealed that 46 per cent stated their salary did not cover their living costs plus leisure activities. A poll of 1,500 public and private sector workers was conducted by the Civil Service Motoring Association (CSMA), half of them being police personnel. 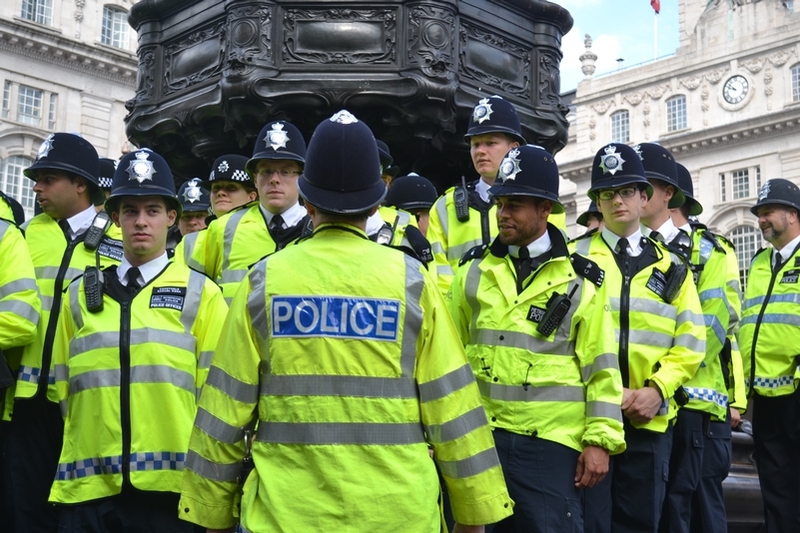 Many forces have chosen to pay new recruits the recommended annual salary of £19,000 while the Met's pay scale begins at £23,259, with a property allowance over £5,000 to account for the high cost of accommodation in the capital. Probationers are paid £22,442 in Surrey and £21,423 in Kent with both forces subjected to a maximum housing allowance of £2,000. Speaking to Police Oracle earlier this year, Ian Pointon, chairman of Kent Police Federation said officers were about "11 per cent worse off than they were in 2010". Dan Hunt, a new Lincolnshire Police recruit, one of the stars of ITV documentary Rookies, said he thought the job was "absolutely not" worth it. "It's not bad pay but is the starting salary worth it for a probationary officer? In my opinion, absolutely not. "It is low compared to people in other jobs," he said. In January 2013, as part of the Winsor recommendations, the starting salary was lowered to £19,000, a drop of £4,000. An officer, who wished to remain anonymous, told PoliceOracle.com that some of the new recruits on his team relied on overtime to pay for their leisure activities. "Eventually their pay increases but the first two or three years they find it hard. Some have cancelled their gym memberships. "They are overtime bandits, they need to do it so they have fun outside of work." The award winning officer said he "would not join the job if [he] was on that starting salary" and felt the one per cent pay increase was "hilarious". Recently the Home Secretary announced officers of all ranks would receive a one per cent rise, just as MPs voted to give themselves a ten per cent pay increase to £74,000.